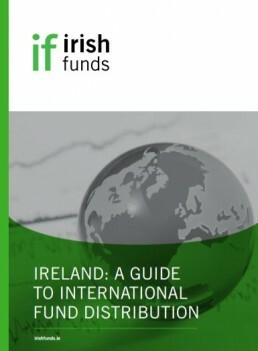 Germany is the second largest market for the distribution of Irish funds. The number of Irish funds distributed to Germany increased by over 65% from 2013 to 2017. The German fund industry is the biggest in Europe, and has grown by 2.9% in terms of assets under management in the 12 months ending in December 2014. The industry's assets amounted to €2,382bn by the end of 2014 and net inflows recorded during the first half of 2015 accounted for €109bn (2014 annual inflows amounted to €116bn). Spezial-AIF attracted inflows of 70bn and retail funds of 43bn. From the beginning of the year to the end of June 2015 assets under management grew by almost 8% to around €2,6tr, the majority of which was managed by fund companies in Spezialfonds (1,3tr) and retail funds (877bn).